Our solid-state titanium coatings are enriched with a lasting deep gloss finish. 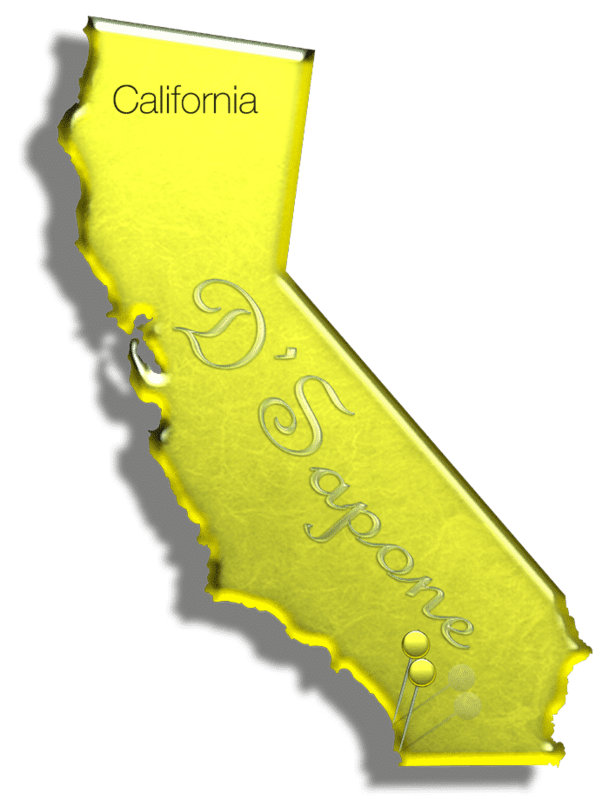 We provide the best bathtub refinishing in San Diego. And obtained a high-gloss white porcelain finish with a rigid three-step process of stripping, cleaning and coating. The effect is so grand, you can’t tell where the seams end and the coating begins. For the first time in San Diego, tub stripping comes with a natural product. It offers twice the removal capabilities of usual tub strippers. 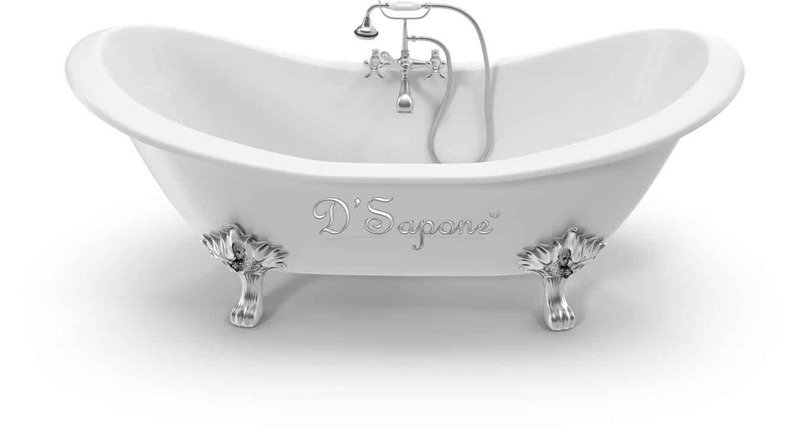 We take the same ingenious approach to the environment, as of the products we use to restore bathtubs. 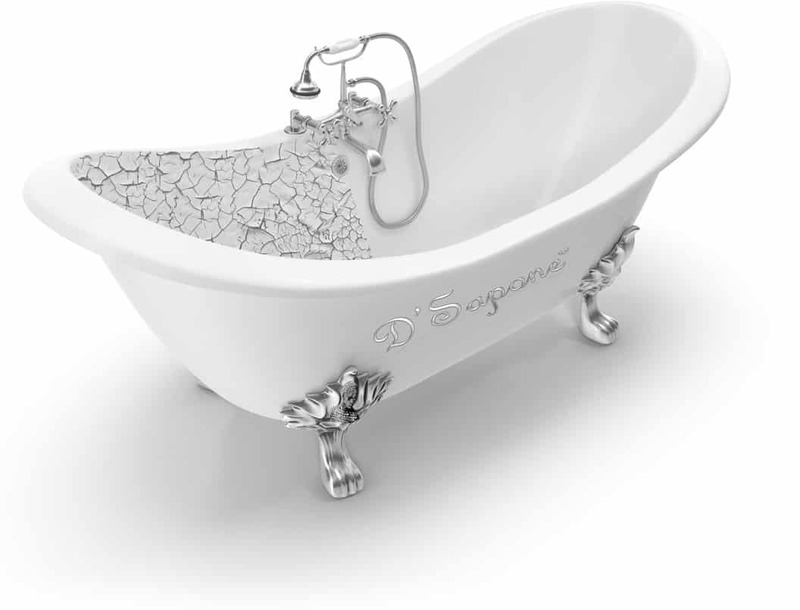 By bringing new technologies and materials together, we developed an incredible way to just restore the bottom of your tub without the cost of an entire restoration. We perform stripping, etching, taping and coating. Without peeling, fading or flaking issues. Thanks to the titanium. 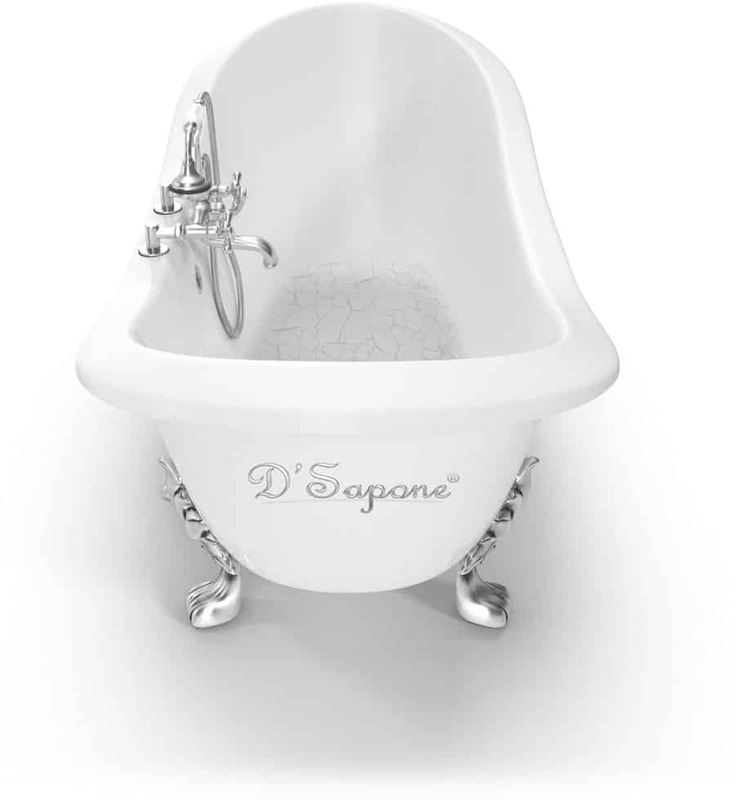 D’Sapone specializes in providing complete restoration of a bathtub. Yet, sometimes our paint-free process is a better option. With no down time, dust or chemical smell. 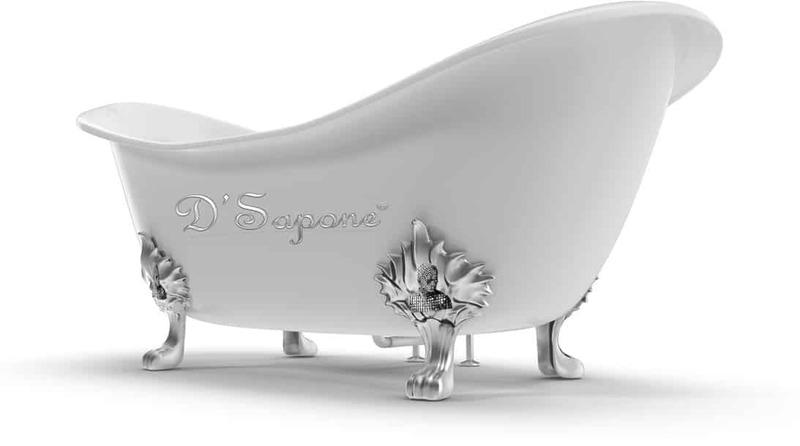 We just took tub restoration to the next level in San Diego. Bathtub refinishing in San Diego. Get a professional bathtub refinishing estimate today. Our artists provide best services in titanium coating sealers.